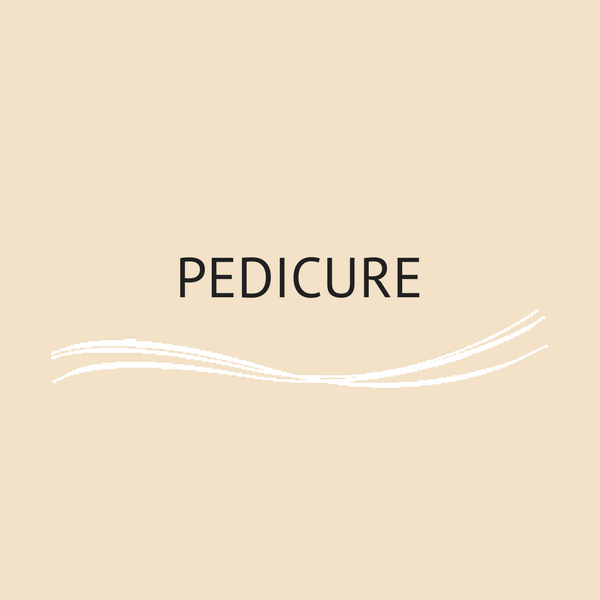 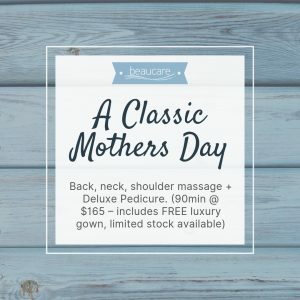 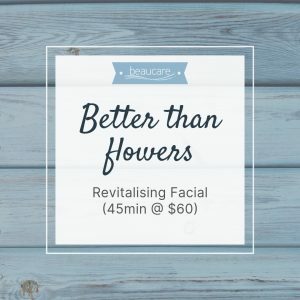 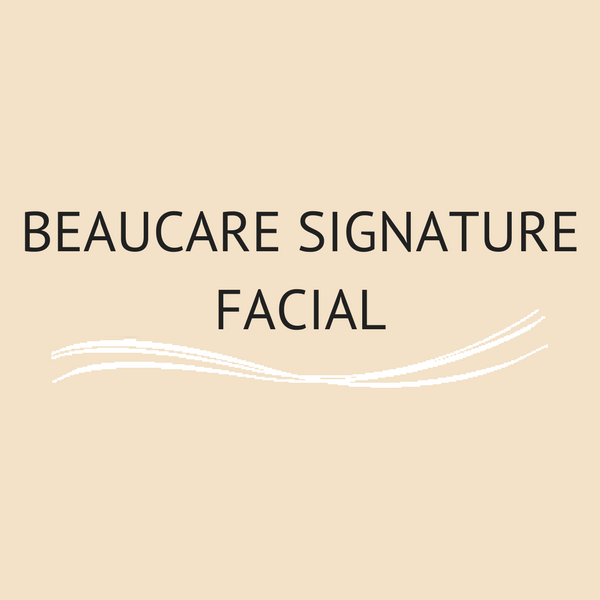 Spoil yourself or a loved one with a dollar value voucher or treatment from Beaucare. They are also a great corporate gift idea for bonuses or business Christmas presents for the team. 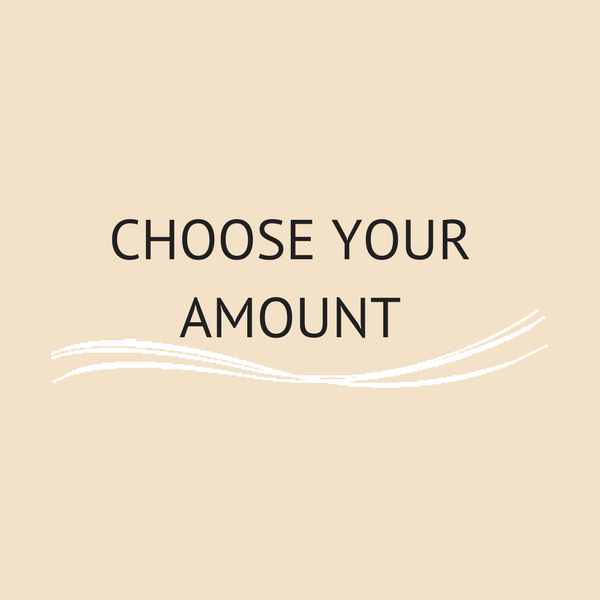 If you don’t see the exact amount you want, you can add multiple vouchers to the cart and purchase them together to make up the amount you need. 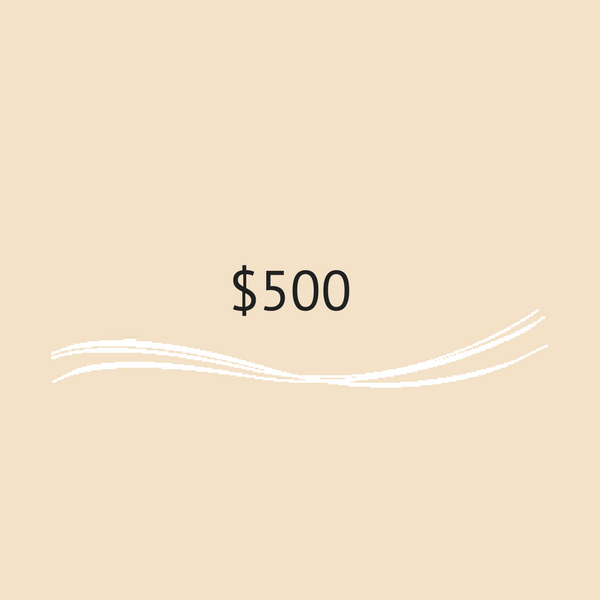 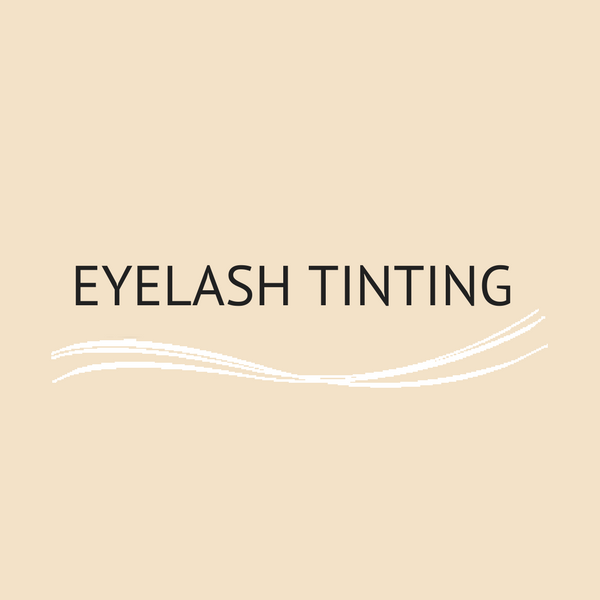 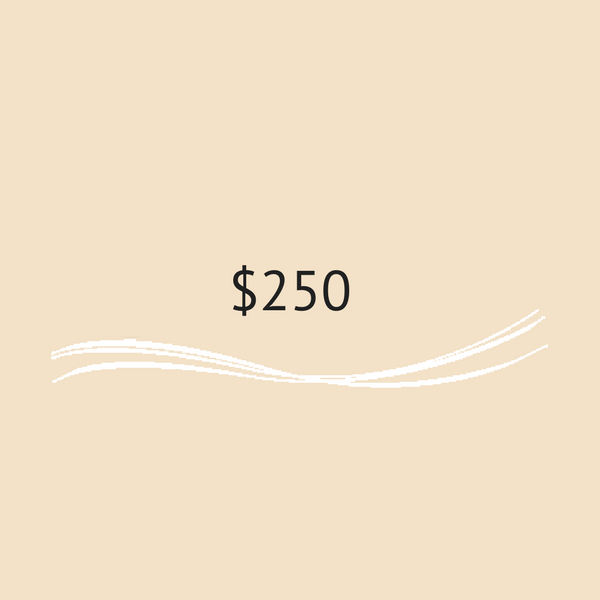 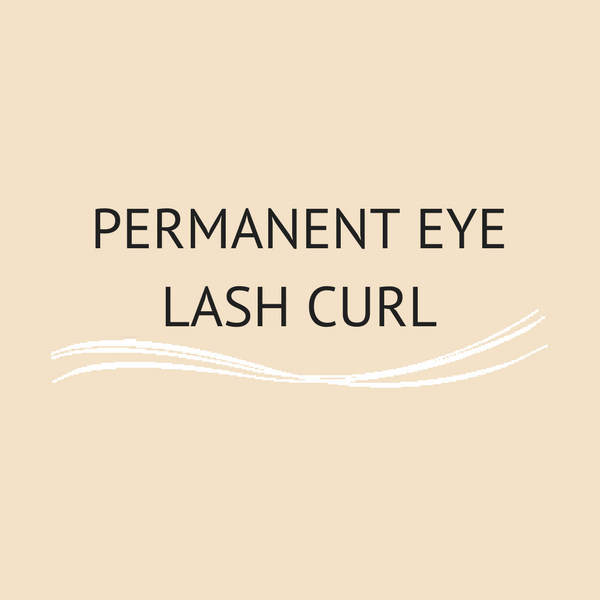 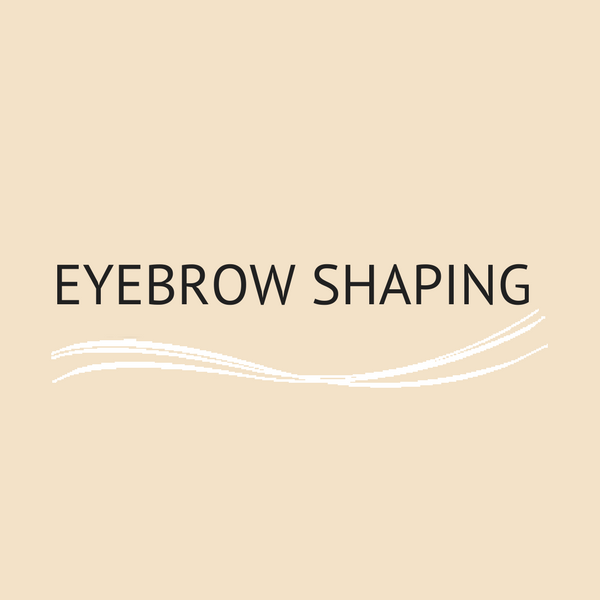 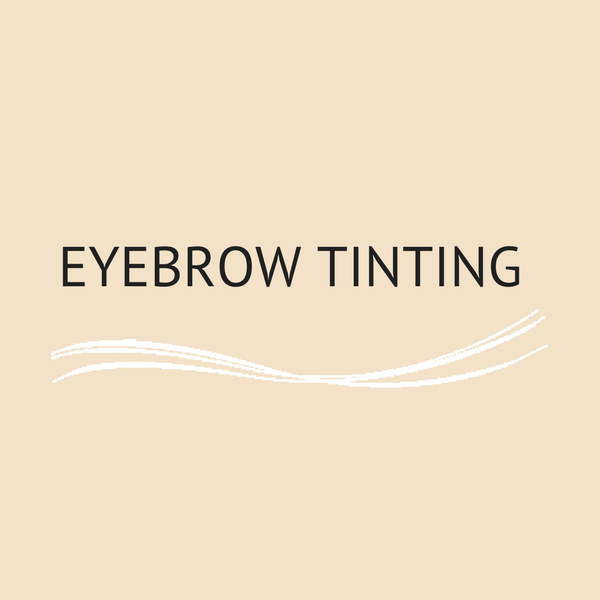 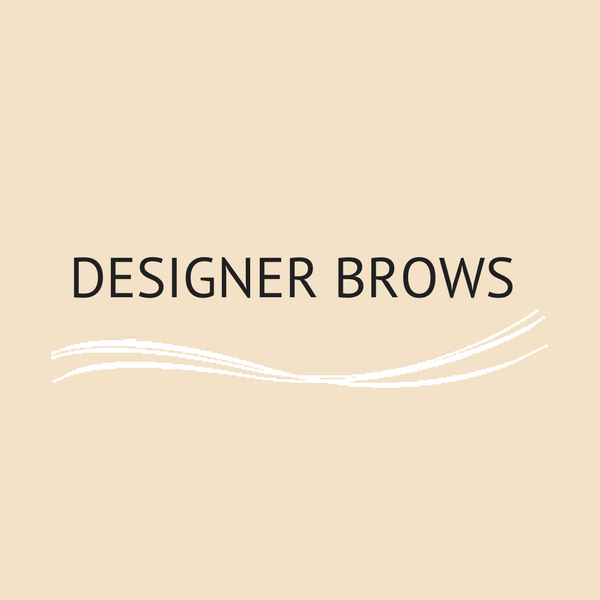 View cart “Eyebrow Tinting – 15 min” has been added to your cart.